We can still save our oceans and fisheries. New study shows how. Two cheers and a note of caution for the future of the famed Atlantic Bluefin. As beach erosion intensifies at beaches across the United States, we may face a choice: pursue policy to develop sustainably, or maintain the status quo. 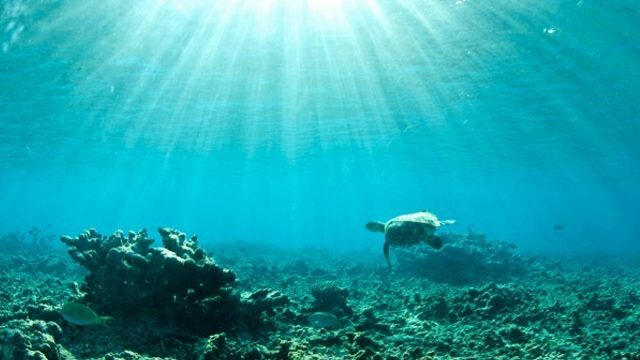 While warming of the Earth’s surface temperatures may have slowed, new research suggests we should be paying closer attention to our changing oceans.